Back in June of 2012 I informed you all that there was talk about an Ultimate Rapture Edition in which both Bioshock and Bioshock 2 would be released together. Well, now it’s more than talk, it’s happening, and soon. 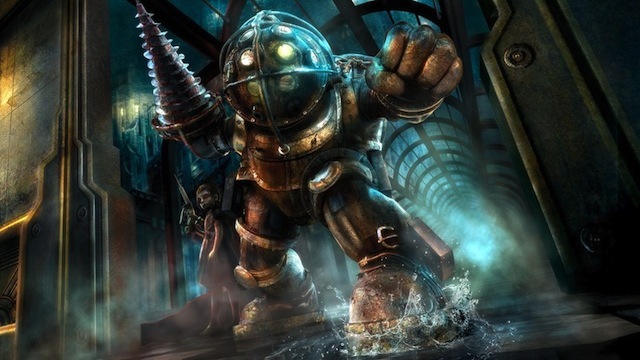 The Bioshock: Ultimate Rapture Edition is due out on January 14 for the Xbox 360 and PlayStation 3. Museum of Orphaned Concepts: An in-game museum that shows off concept and character art. Looks nice, right? The best part is that you get all of that for the low price of $29.99. So if you have yet to play these amazing games or just want to catch up before playing Bioshock Infinite, you’d better get your hands on this amazing deal brought to you by 2K Games.